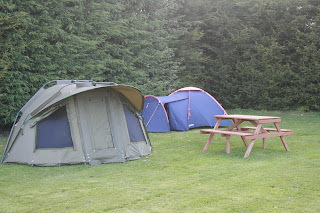 Rhyd-y-groes is a 5 star touring and camping park, situated on the Welsh border. To keep the park as peaceful as possible, it is exclusively for adults aged 25 and over. Well behaved dogs are welcome, and there is a large, enclosed area for walking. The park offers facilities for 60 tourers and motorhomes, along with a separate camping area for 10 tents. The fully serviced pitches are individually landscaped, allowing you to park adjacent to your caravan & still have space for an awning. There are two fully equipped facilities blocks providing wet rooms, disabled facilities and a kitchen area. A laundry room and a doggy wet room have recently been added too. 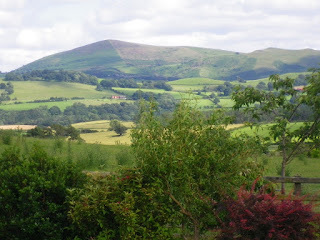 Rhyd-y-groes is an excellent base for walking and exploring the wonderful Welsh countryside. 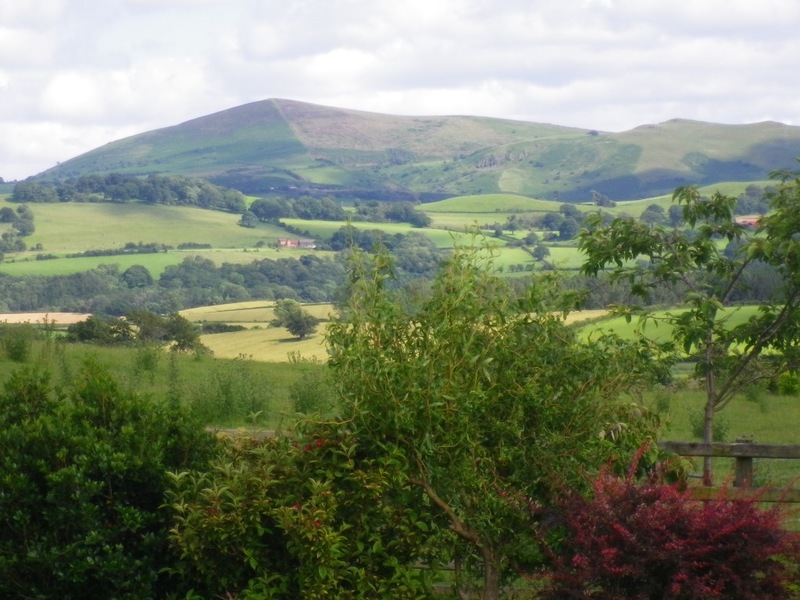 The town of Montgomery is just 3 miles from site, whilst Welshpool, Newtown, Shrewsbury, Bishops Castle and Ludlow are within a 25 miles radius. Local attractions include Powis Castle and Llanfair Light Railway, so there is lots to do during your stay. 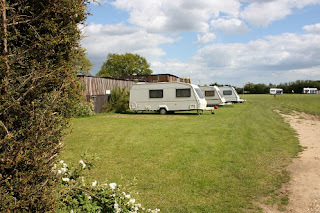 Gralyn's Caravan Park is a family friendly caravan park situated just outside of Eyke and just a short drive from Woodbridge. The site is located within the magnificent Suffolk Coast & Heaths, which is a designated Area of Outstanding Natural Beauty. 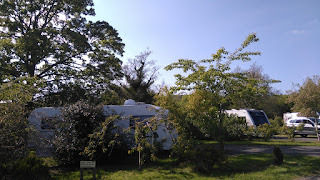 Gralyn's is a family and dog friendly site, with space for 35 caravans, plus awnings, parking space and electric hook-up.There are excellent toilet and shower facilities onsite, including disabled facilities. There is a kitchen with washer, dryer, sink area, fridge/freezer and a microwave to make cooking that little bit easier, and a kids play area to keep the little ones happy. This is a quiet site, but has a village shop and local pub only 250 yards away. Situated within the Suffolk Coast and Heaths Area of Outstanding Natural Beauty, the site is surrounded by a unique mixture of beaches, cliffs, marshes, heathland, forests and farmland. 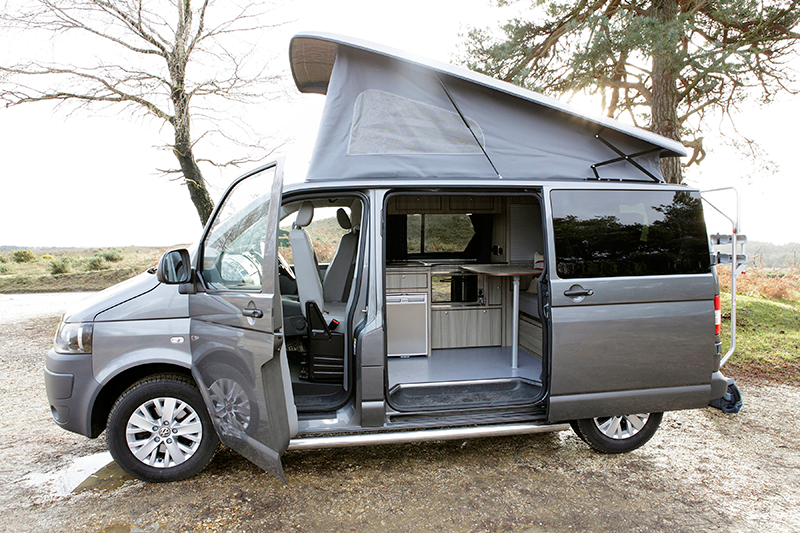 Call Campervan Hire in Ringwood, Hampshire, offers wonderful campervans for hire. These campervans are perfect for a short break, holiday, weekend away, wedding or any special occasion. 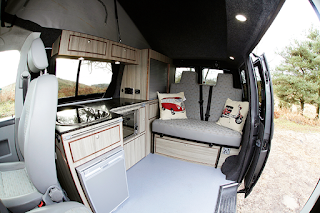 Call Campervan Hire wishes to make your campervan experience as pleasant as possible & have 3 types of campervans available which can sleep up to 5 adults The excellent facilities include: Sink with running water, 2 ring gas hob, fridge/freezer, cooking utensils, cutlery, cookware, cleaning products & much more! The VW Campervans are ideal for a family of 4, couples and groups of friends and are ideal for exploring the beautiful countryside in the South, such as the New Forest. There are also the incredible Heritage sites in the 3 counties of Hampshire, Wiltshire and Dorset, such as Stonehenge and Corfe Castle and other interesting places such as Longleat, Abbotsbury Swannery and the beautiful Jurassic coastline. All of which have plenty of places for you to pitch up for an overnight stay.